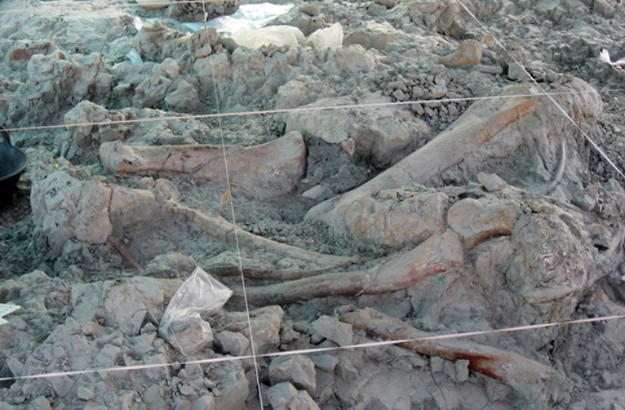 Fossilization is a rare occurrence. Normally decomposition follows relatively quickly after death, often aided by scavengers. 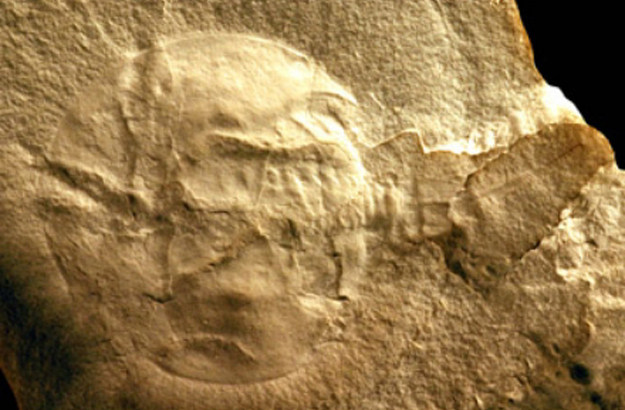 For an organism to be fossilized, it normally needs to be covered by sediment quickly. Catastrophic conditions often favour this. 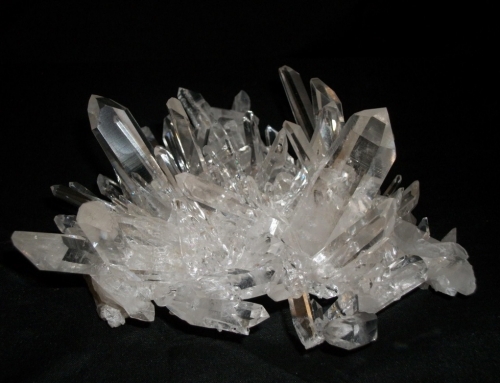 Fossilization can also occur if an organism becomes frozen or is in an oxygen-free environment. The process favours organisms with hard body parts. 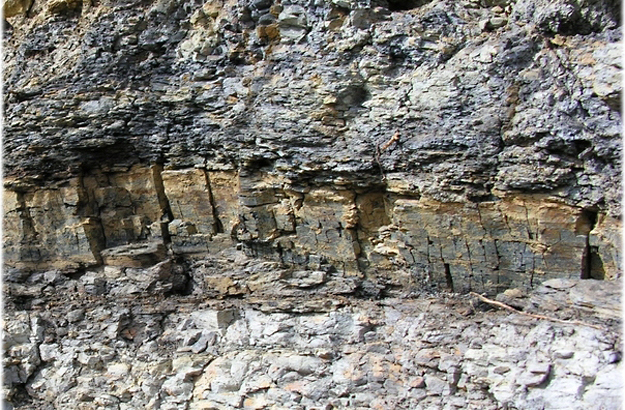 The existence of fossils in sediments suggests that the sediments were laid down rapidly. 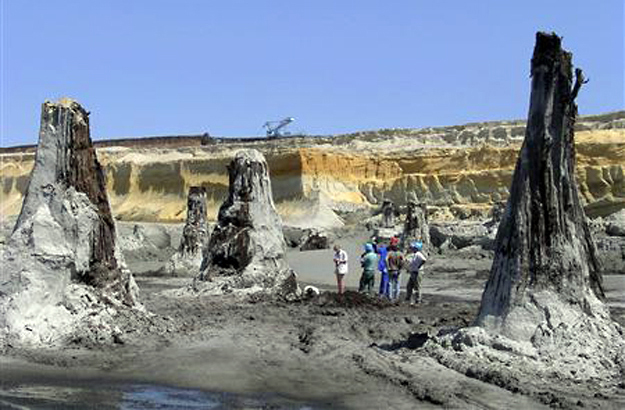 The presence of a large number of fossils together may be the result of a catastrophic event. 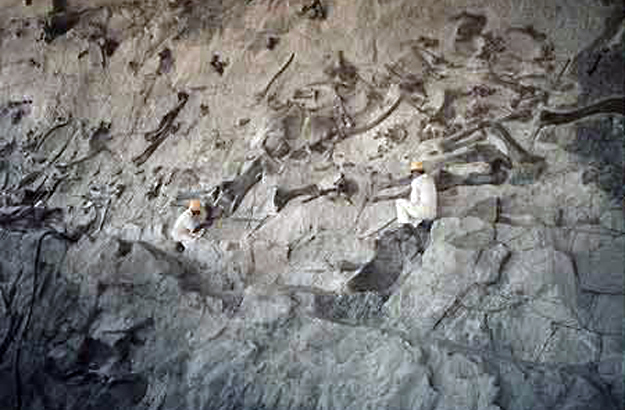 Examples of this include the Dinosaur National Monument, Utah, USA where some 1,500 dinosaur bones are embedded in the Jurassic cliff face; or the 8000 fossils, many of them dinosaurs, found during railway construction work in 2007 at Lo Hueco, Spain; or the late Miocene fossil Cypress trees, some standing up to 20 feet (6 metres), found in an open-cast lignite mine in north-east Hungary, also in 2007. 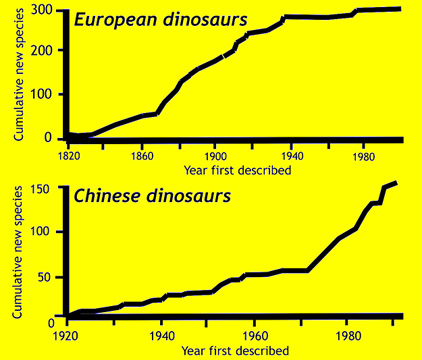 This indicates, as an example, the quality and completeness of the dinosaur fossil record. Other methods of assessing our knowledge of the fossil record have been used with varying results but they are normally based on cladistic or stratigraphic data which rely on theoretical assumptions of evolution or superposition. 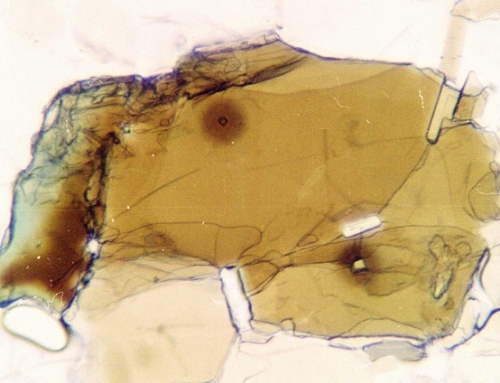 The evidence suggests that arguments based on the imperfection of the geological record to justify the absence of intermediate varieties and “missing links” is ill-founded. 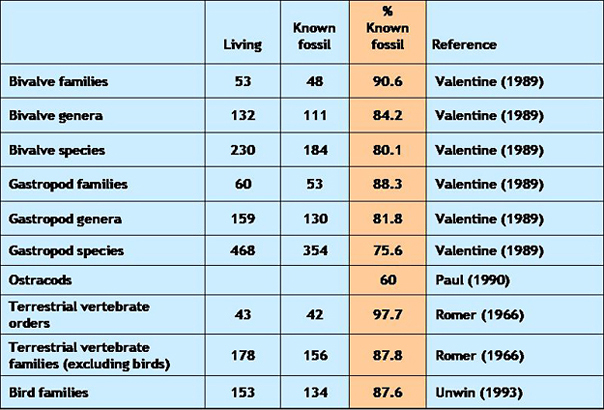 Incidence of some modern vertebrates and invertebrates found in the fossil record. These are some modern counterparts to fossils from the geological record. 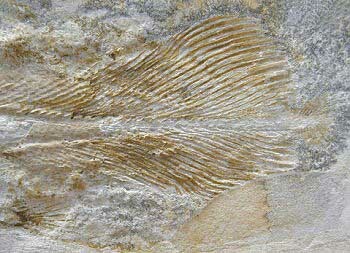 Fossil fin of a Coelacanth from Solnhofen, Germany. 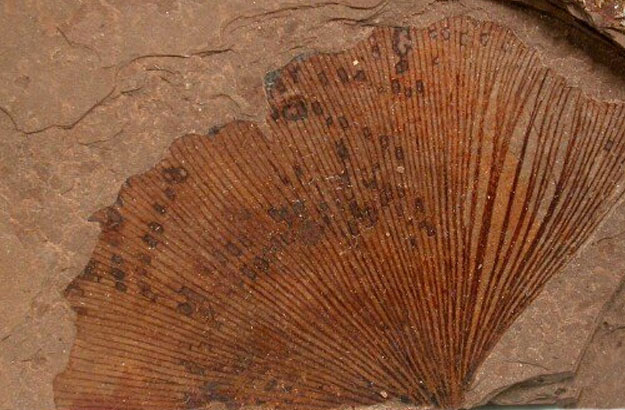 Fossil leaf of Ginkgo, from British Columbia, Canada. 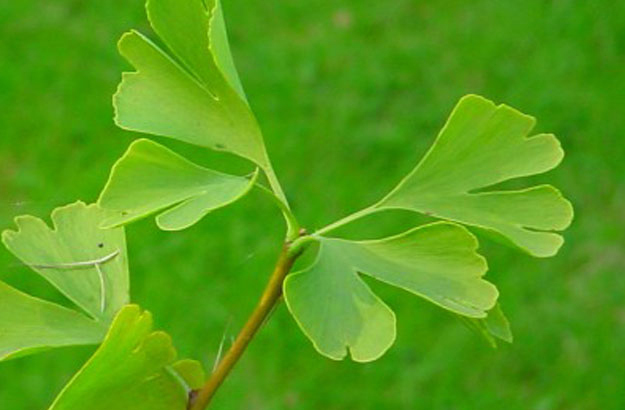 Ginkgo as a modern plant. Charles Darwin was aware of the sudden appearance of the major groups or phyla of the animal kingdom as fossils in the Cambrian rocks. 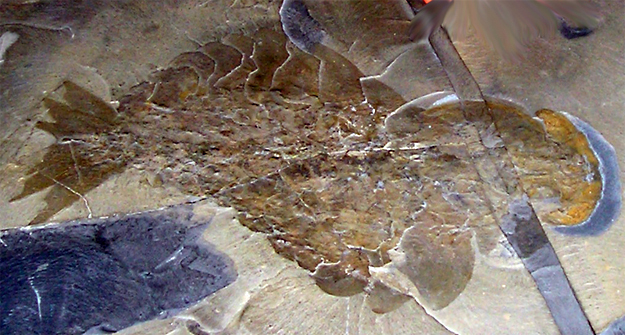 His theory, however, required infinitely numerous earlier organisms to have existed long before the Cambrian system was deposited. 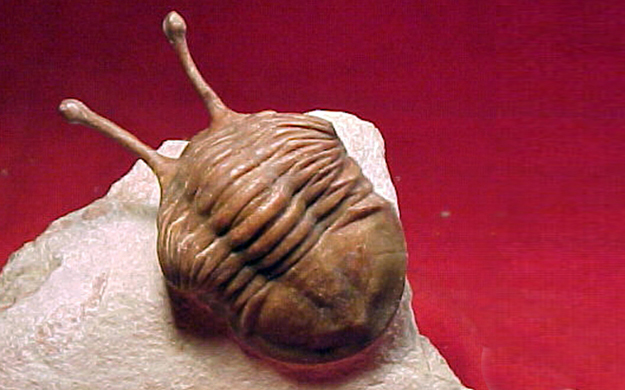 On this difficulty he suggested that, “formations older than any known to us, exist now only as remnants in a metamorphosed condition, or lie still buried under the ocean”.7 No evidence has been found to support such a hypothesis; nor have earlier forms of these phyla been found in earlier rocks. 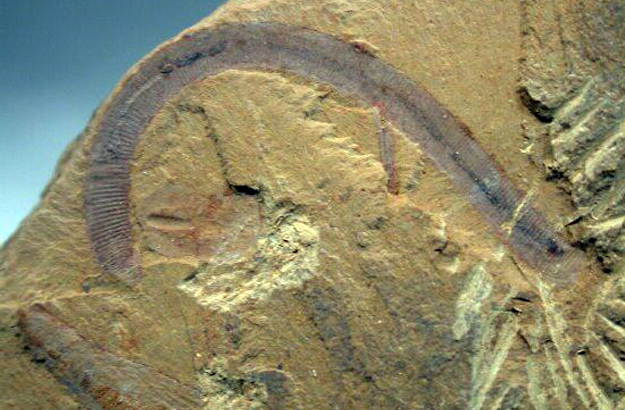 Numerous discoveries have been made confirming the phenomenon known as the “Cambrian Explosion”. 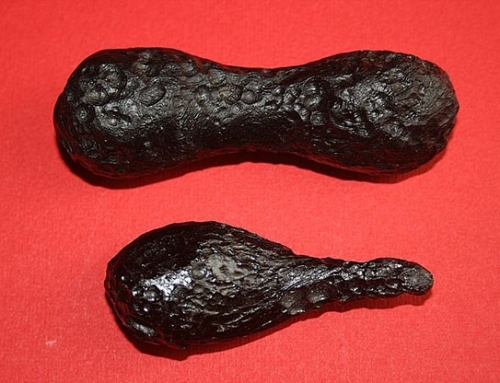 Particularly well-known are those from the Burgess Shales in Canada and more recently the finds from Chengjiang (Yunnan Province, South China) which include most of the groups previously discovered although they occur at lower, earlier levels. Despite the extensive geological discoveries since Darwin, the fossil record has not provided evidence for the evolution of life ‘from molecule to man’. 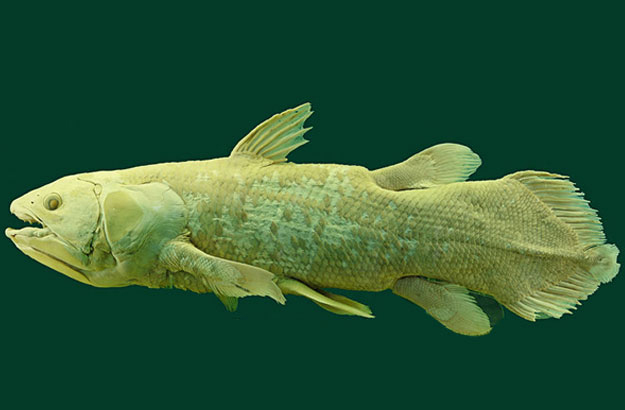 An appeal to the paucity of the fossil record has to take into account that although most modern species have been discovered as fossils yet intermediate forms have escaped fossilization. 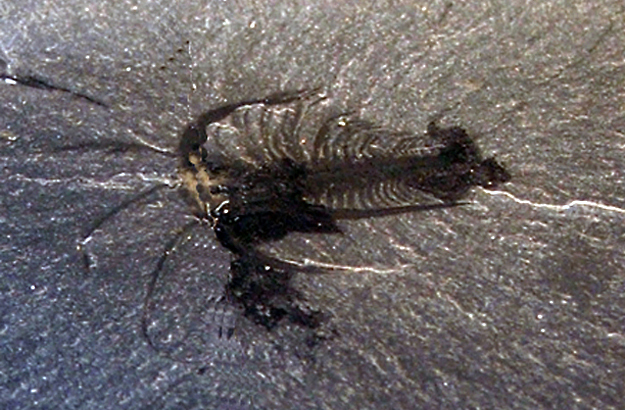 A model was developed in 1972 by two palaeontologists, Eldredge and Gould, to provide an explanation for the patterns found within species in the fossil record; this is known as punctuated equilibria.8 This assumes that species undergo long periods of stasis or equilibrium, which are punctuated with periods of speciation. 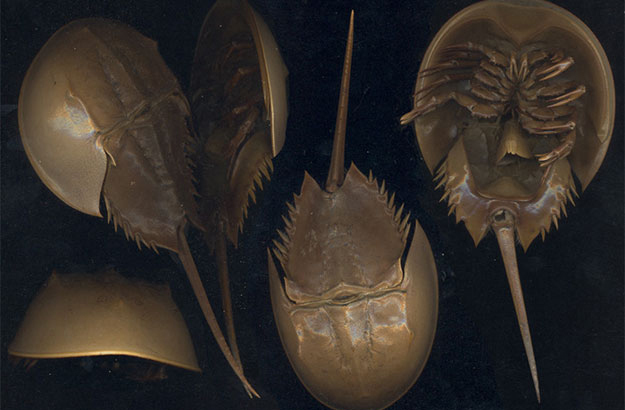 To demonstrate this they compared the variations in the eye of a species of Trilobite found in different geographical and environmental contexts. 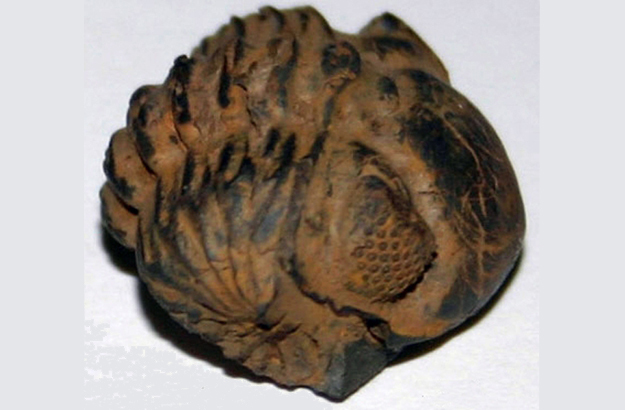 By combining the eye morphology of four closely related species of trilobite Phacops rana with their geographic distribution, Eldredge and Gould argued that sudden change occurred after a long period of stasis during the Middle Devonian of North America. 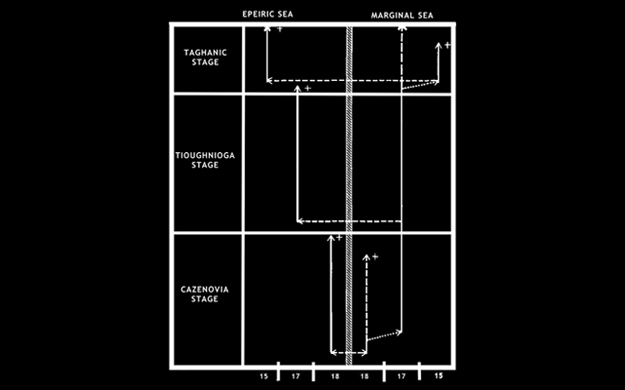 Thus the changes appear to be associated with geographical and environmental factors; the phylogenic diagrams resulting from the two approaches indicate the different conclusions reached. 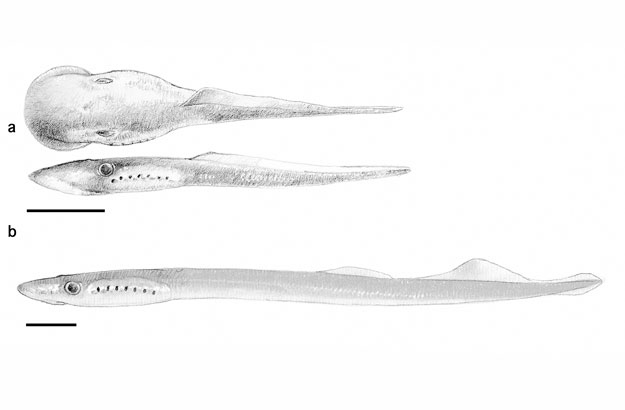 Adaptation to changing environments is demonstrably a mechanism in natural selection. 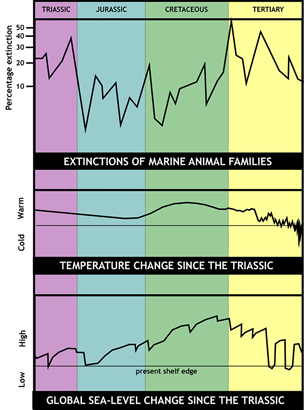 Changes in climate and habitat revealed in the geological record link closely with change among living organisms. 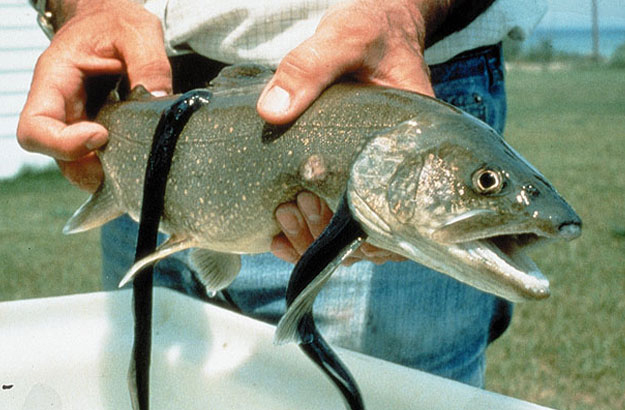 This can lead to extinction, the greatest of which occurred at the Permian-Triassic transition. 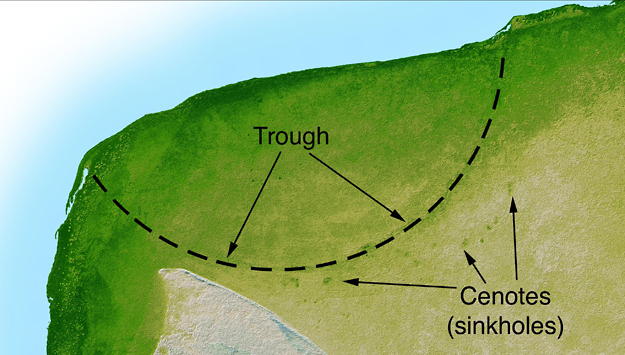 Perhaps better known is the extinction event at the Cretaceous/Triassic (K/T) boundary which saw the demise of the dinosaurs and many other species. 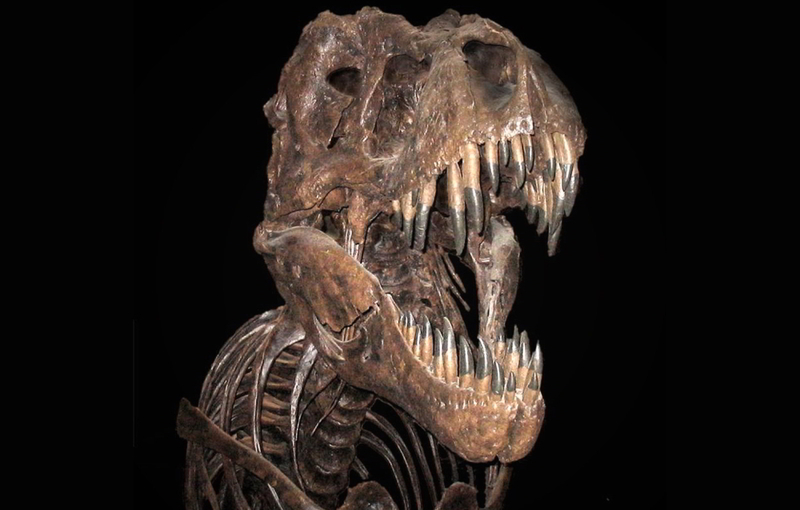 The dinosaur extinction coincides with a period when the continents were moving, the global climate was changing from warm and mild to a cooler and more varied one and extraordinarily high sea levels prevailed. 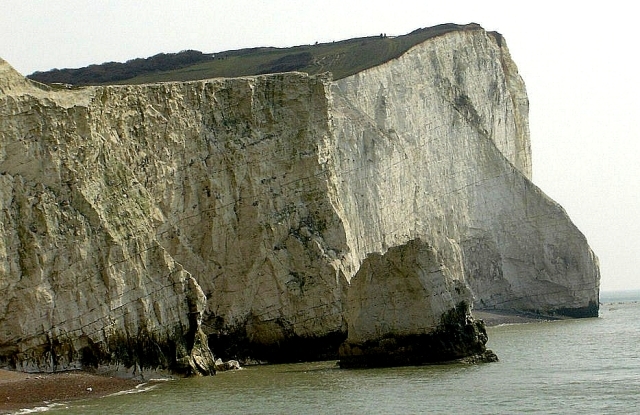 The flooding of land surfaces combined with low solubility of carbon dioxide in the oceans led to the formation of chalk sediments composed almost entirely of billions of microorganisms,including foraminifera and calcareous algae known as coccoliths and rhabdoliths. There is evidence of catastrophic events at this period of change . At or near the K/T boundary in several places in Europe and America a layer rich in iridium occurs. This can reasonably be interpreted as fall-out. Whether it arises from massive volcanic activity or is the outcome of an extra-terrestrial bolide strike, or both, is a matter of debate. A number of impact craters exist, as in Arizona or the Chicxulib Crater on the Yucatan Peninsula, Mexico, the latter some 105 miles (170 km) in diameter. 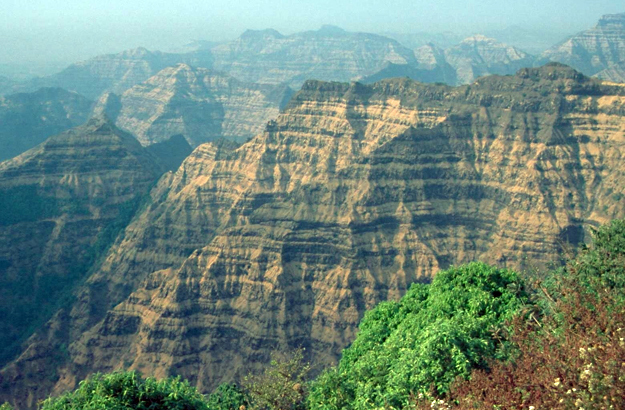 In India the Deccan Traps are the result of massive volcanic activity at the K/T boundary consisting of more than 6,500 feet (2,000 m) of flat-lying basalt lava flows covering an area of nearly 200,000 square miles (500,000 square km). A radar image of the Chicxulib crater, Yucatan Peninsula, Mexico. 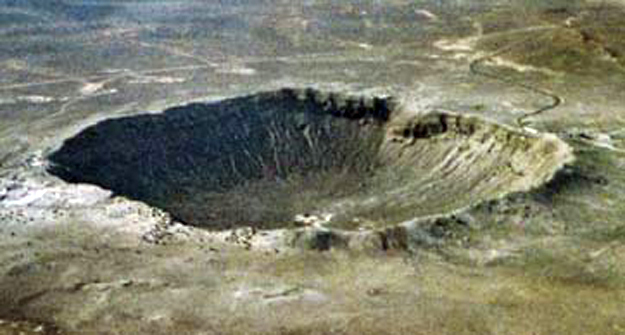 Impact Crater, Arizona, USA. Caused by an extra-terrestrial object. The contribution of changing environments on biodiversity and speciation is well established. 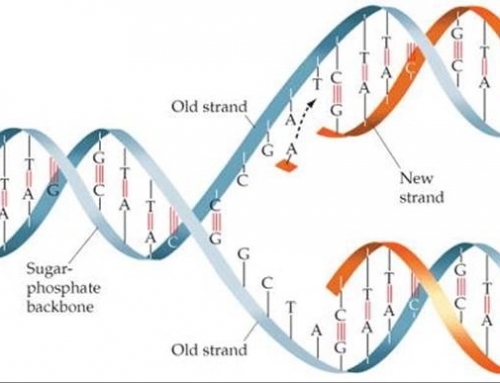 Although the resulting changes are often interpreted as intermediate or transition stages in a mega-evolutionary process, there is no evidence that new genetic information has been generated, a necessary prerequisite to justify such a statement. Such intermediate series have been documented for a number of animals during the Cenozoic, eg camel, elephant, horse, rhinoceroses. The forefeet and teeth of selected early horses. 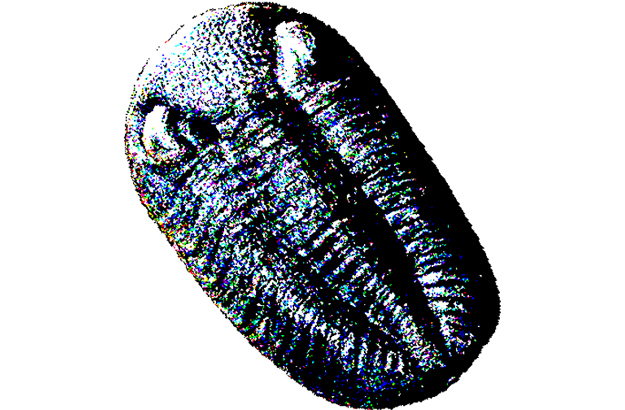 The evidence from the fossil record, accumulated over centuries, is of the sudden appearance of life in the geological record, of the maintenance of the basic body forms in both animals and plants to the present day but with the extinction of some and the adaptation of others in the catastrophic environmental conditions to which life was subjected. 1 Darwin, C (1859) Origin of Species, Chapter 9. 7 Darwin, C (1872) The Origin of Species, (6th edition) Chapter 11. 10 Eldredge, N & Gould, S J (1972) ‘Punctuated equilibria: an alternative to phyletic gradualism’ In T.J.M. 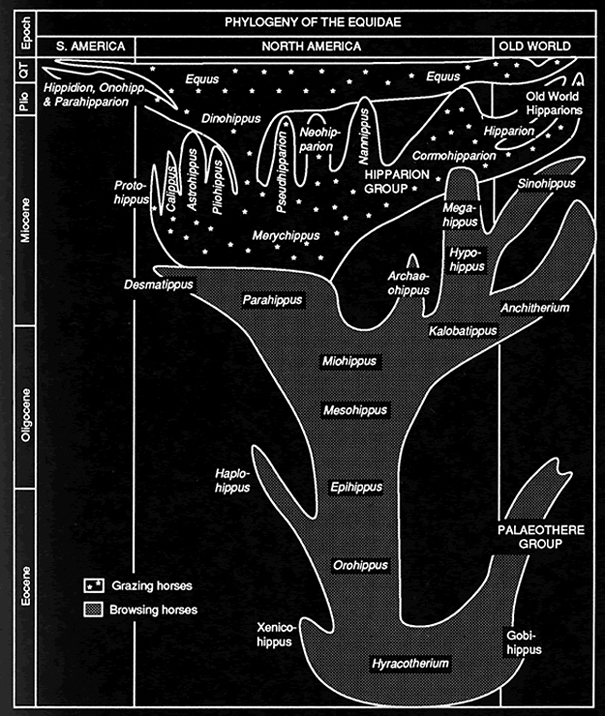 Schopf, ed., Models in Paleobiology. San Francisco: Freeman Cooper. 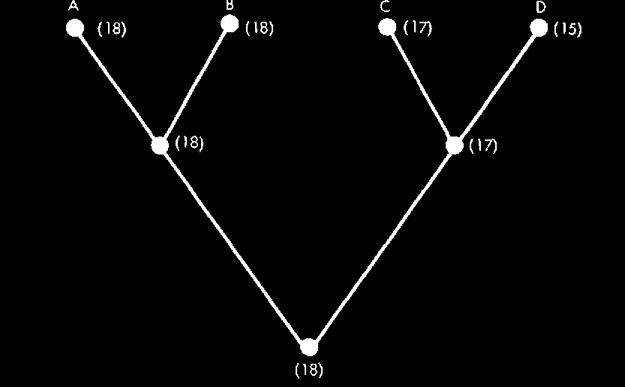 Figures 5-7 & 5-8, pp 106-7. 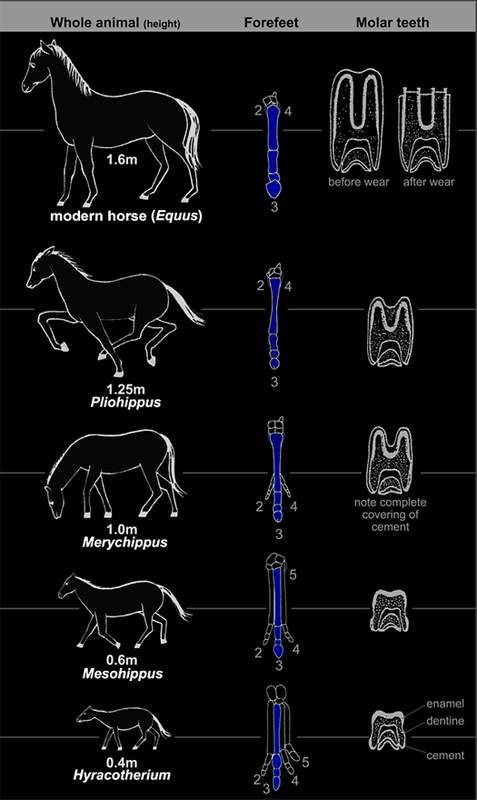 14 Mann, J C (2009) ‘Evolution of the Horse’, Wikipedia, (accessed 26 June 2010).